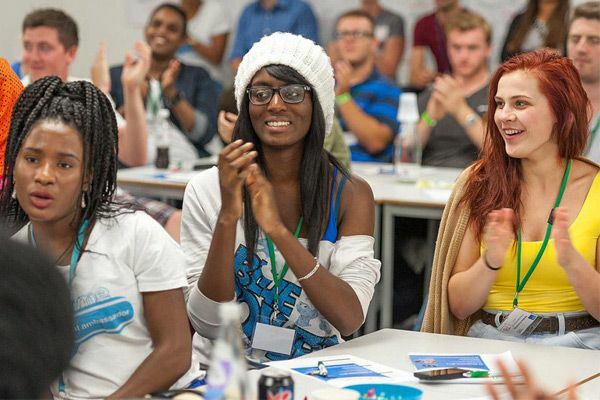 Kingston University, established in 1992 and based in Southwest London, is a forward-looking university with a wealth of academic talent and an innovative research culture. Its history goes all the way back to 1889, when it opened as Kingston Technical Institute. 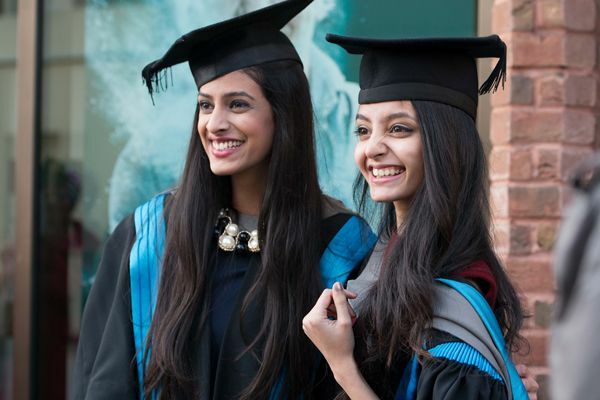 The university was ranked within the top 100 universities in the UK by The Complete University Guide in 2013 and within the top 3-5% of universities globally by QS World University Rankings for the same year, making it the highest new UK entry into the latter ranking system. Subject Strengths: Architecture, aeronautical engineering, business, forensic science, geography, geology, illustration and animation, fashion, law, mathematics, nursing, social sciences and surveying. This is the hub of student activity in Kingston. Students from all campuses converge on this large complex which is home to the Students' Union headquarters, the gym, the health centre and the John Galsworthy building, a £20million teaching and learning facility. Students based here study Arts and Social Sciences, Civil Engineering, Computing and Information Systems, Mathematics and Statistics, Radiography, Science and Surveying. See below for a list of amenities near our campus. Leafy Kingston Hill is about three miles from Kingston town centre. Once part of a country estate, some of its landscaped gardens and the large Victorian house are still visible today. Over the years a range of modern buildings have gone up on the hillside campus so students also benefit from cutting-edge facilities, including a new £26m teaching building, home to the Kingston Business School. Students based here study Business, Law, Music, Health, Social Care, Education See below for a list of amenities near our campus. Knights Park has a relaxed and friendly atmosphere. The riverside setting provides an appropriately picturesque backdrop for the University's design students. The creative atmosphere at Knights Park's is obvious as soon as you step through the door and see the exhibits of student work. Students based here study Architecture, Art and Design and Fine Art. See below for a list of amenities near our campus. Roehampton Vale is a modern building three and a half miles from Kingston town centre. Its top-quality facilities, designed exclusively for engineering students, provide important vocational experience. The modern building houses the latest technology and industry-standard equipment, including large-scale wind tunnels, specialist computer-aided design laboratories, an auto lab – with a selection of vehicles, such as a Lotus Exige and a Daytona motorbike, and aircraft engineering 'kit' – such as a Learjet 25 and the University's flight simulator. Students studying all Engineering courses (except for Civil and Construction Engineering) are based here. See below for a list of amenities near our campus. a comprehensive medical and healthcare library among others. See below for a list of amenities near our campus. 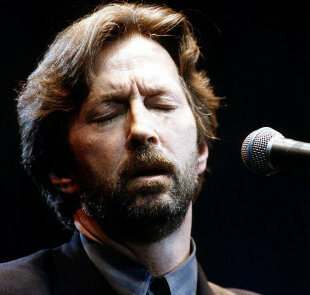 Eric Patrick Clapton is an English musician, singer, songwriter, and guitarist. He is the only three-time inductee to the Rock and Roll Hall of Fame: once as a solo artist, and separately as a member of the Yardbirds and Cream. Clapton studied at the Kingston College of Art in 1961 - though he was later dismissed at the end of the academic year because his focus remained on music rather than art. Richard is CEO of NATS, which provides air traffic control services to aircraft flying in UK airspace and over the eastern part of the North Atlantic. Prior to that, he was Senior Vice President of Thales' Air Systems Division responsible for over 7,000 employees around the world and a turnover of £1.5bn. 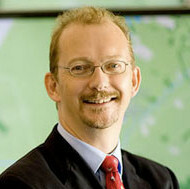 Richard graduated with a BSc(Hons) in Aeronautical Engineering in 1987. 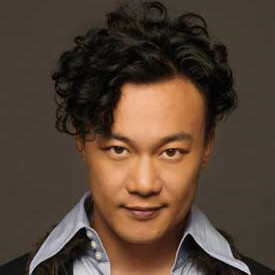 Eason Chan is a prominent male singer in Hong Kong's music industry. He is considered by some to be Hong Kong's third "god of song" after Samuel Hui and Jacky Cheung, and in 2012, Time Out Hong Kong crowned Chan as the "King of Asian Pop". Eason studied Architecture at Kingston University. "Film-making students, Jon Williams, Bethany Mossop and Ellie Brooks-Shorland, capture Kingston University through its students, past and present." 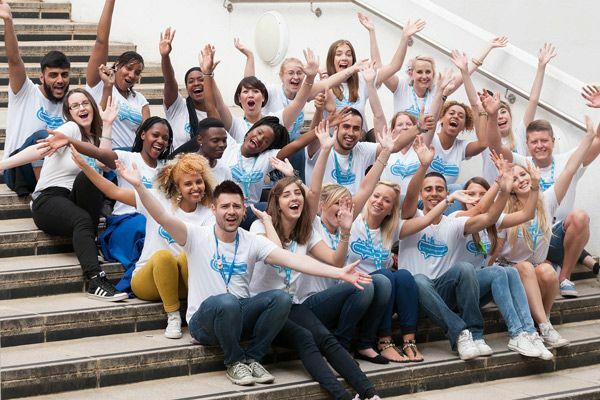 "Based in an attractive riverside area in south-west London, Kingston University is known for its career-focused courses and excellent teaching quality, offering internationally recognised qualifications and a supportive community with easy access to London." "Home to Kingston University, Kingston upon Thames provides a peaceful atmosphere for studying, whilst the lively town centre provides everything from shopping to entertainment to carnivals. Kingston was recently voted the happiest place to live in greater London!"